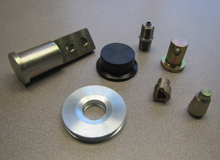 Duratrack is a well-regarded provider of precision CNC turning and screw machining services. 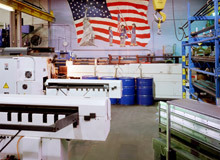 We operate a highly automated, modern facility capable of rapid production of steel, stainless steel, Delrin, TPE, and aluminum parts up to 24″ long and 12″ in diameter within exacting ±.0015″ tolerances. 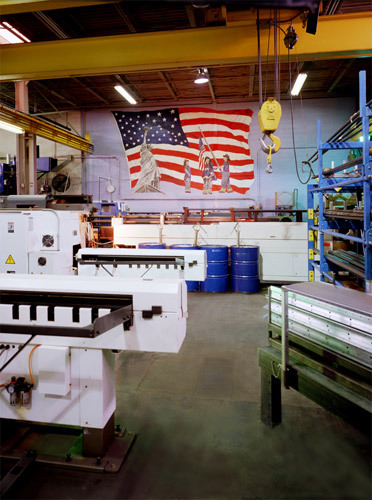 Our single- and multi-spindle screw machines and CNC lathes are equipped with live tooling and can perform many different operations, including boring, milling, drilling, and thread cutting in a single, continuous operation. Automatic bar feeders and sophisticated process monitoring allow for lights-out manufacturing, which enables us to achieve rapid turnarounds and offer very competitive pricing. 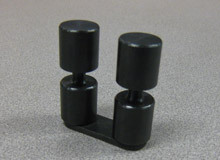 In-house fabrication of tooling also helps us keep costs low. 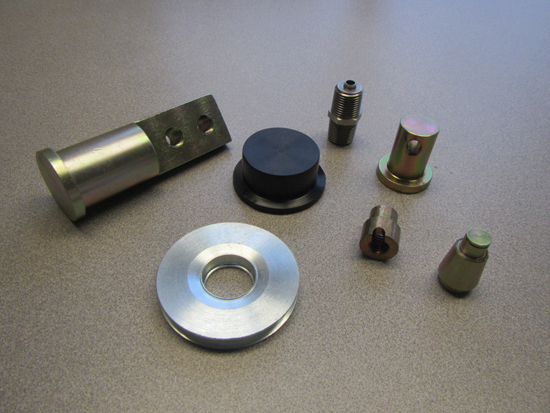 We expertly machine parts from hot and cold rolled, stainless steel and aluminum. Our engineers can work with any CAD file format and are readily available to review designs and recommend improvements for enhanced manufacturability. Able to accommodate production quantities from small to large volume, we offer rapid 2-4 week turnarounds as well as a long list of secondary services to simplify your sourcing needs. 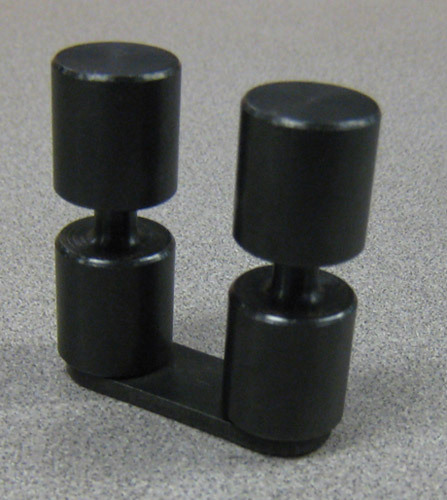 When you choose Duratrack as your manufacturing partner, you can be assured of receiving the best quality close tolerance parts your money can buy. Contact us today to learn more.